Could Flavanols Reverse Age-Related Memory Decline? 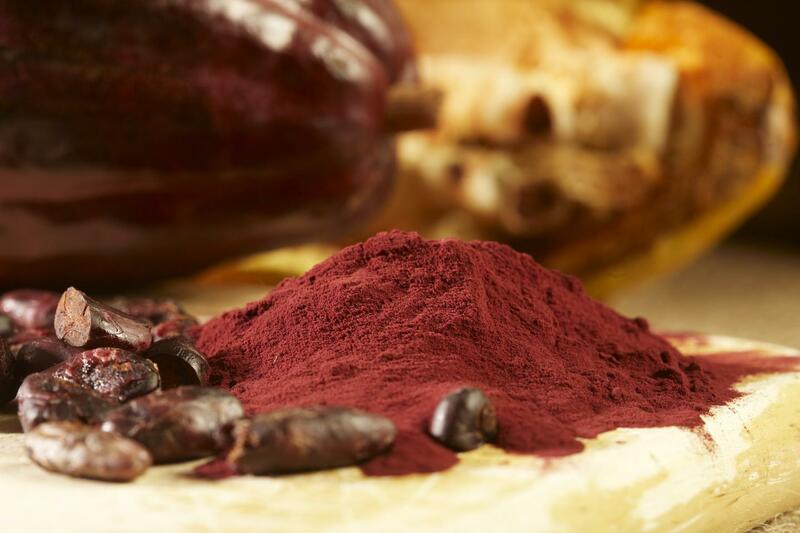 Caption: Cocoa beans and cocoa powder, which are rich in antioxidant compounds called flavanols. As we get older, remembering new stuff—an updated computer password or the name of that person whom we met last night (or was it two nights ago? )—can bring a busy day to a head-scratching halt. But are these “senior moments&rdquo; just something that we have to accept? Maybe not. In a study published in Nature Neuroscience, a research team partially funded by NIH has provided evidence that changes in a specific brain region are associated with age-related memory loss .&nbsp; And they found that they could reverse this loss by boosting activity in this part of the brain, called the dentate gyrus. What&rsquo;s especially interesting is that this boost came from a drink that was specially formulated to be rich in flavanols, a group of antioxidant compounds found in cocoa beans. Sounds like every chocolate lover&rsquo;s dream! But let&rsquo;s drill down a little deeper. The story of cocoa&rsquo;s possible effect on cognition began a few years ago when Scott Small, a neurologist at Columbia University College of Physicians and Surgeons in New York, set out to identify the source of normal, age-related memory decline. Observational studies from his lab and others [2,3,4] suggested that aging led to progressively lower activity in the dentate gyrus in various animal models, as well as humans. But no one had tried to reverse these changes in humans. To take a closer look, Small used an imaging technique called functional Magnetic Resonance Imaging (fMRI) to scan the brains of 35 healthy adults of varying ages.